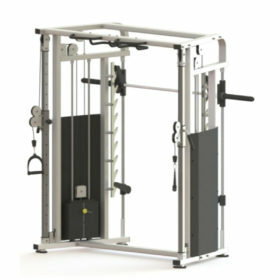 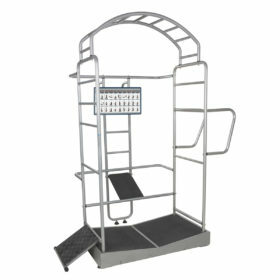 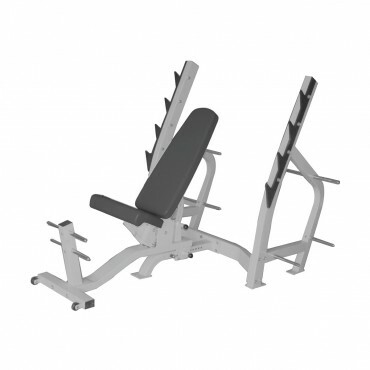 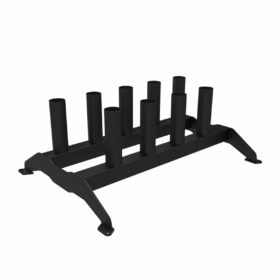 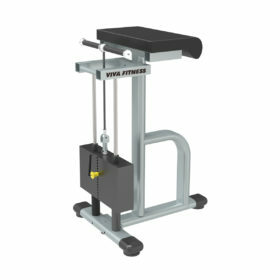 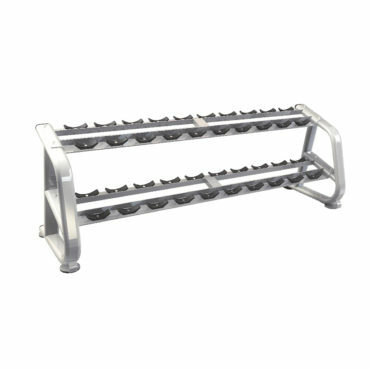 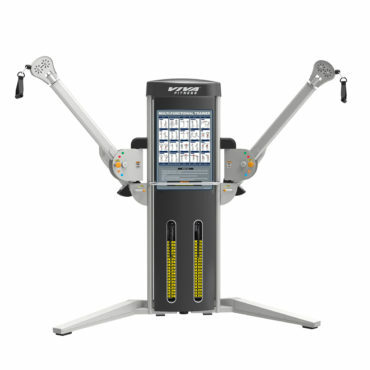 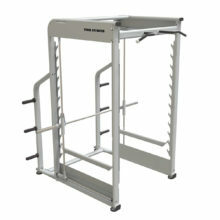 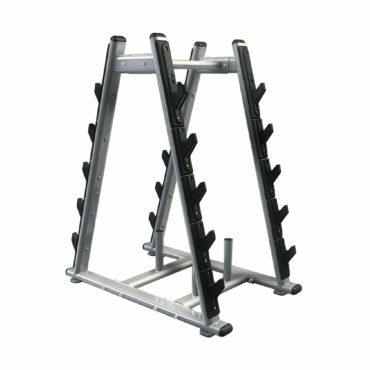 This beauty barbell rack looks neat in a gym and convenient to rack barbells. 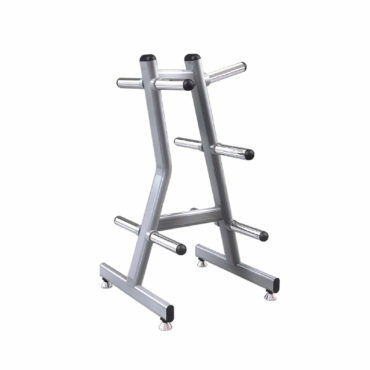 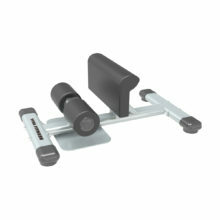 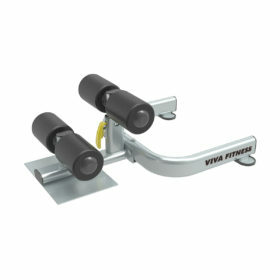 Can hold complete set 5-50 Kg beauty barbell set. Made from Heavy Duty Cast Iron angles.